very fascinated with all the things that we saw in China. date and comparable to the domestic air service in America. enjoy. Remember to click on the pictures to get a larger view of the picture. 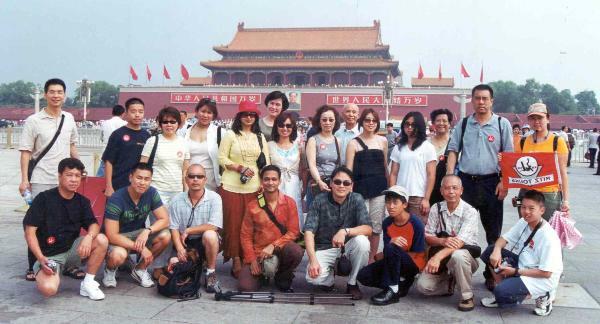 local tour guide for Beijing, Crystal (top right).